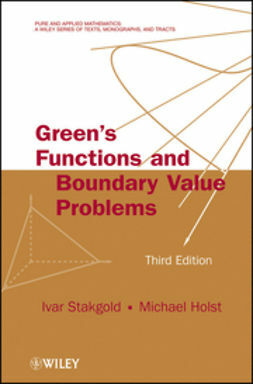 Green's Functions and Boundary Value Problems, Third Edition continues the tradition of the two prior editions by providing mathematical techniques for the use of differential and integral equations to tackle important problems in applied mathematics, the physical sciences, and engineering. 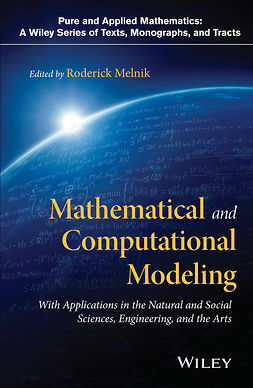 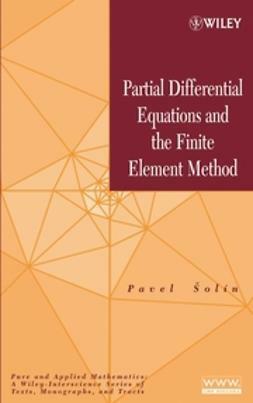 This new edition presents mathematical concepts and quantitative tools that are essential for effective use of modern computational methods that play a key role in the practical solution of boundary value problems. 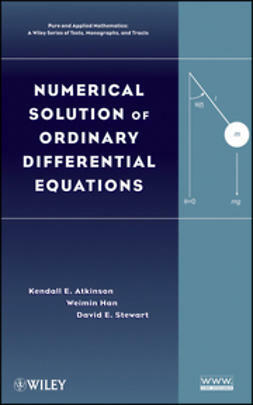 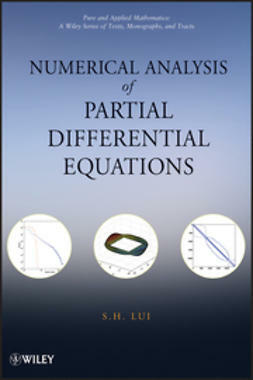 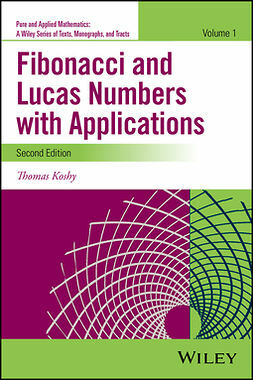 With a careful blend of theory and applications, the authors successfully bridge the gap between real analysis, functional analysis, nonlinear analysis, nonlinear partial differential equations, integral equations, approximation theory, and numerical analysis to provide a comprehensive foundation for understanding and analyzing core mathematical and computational modeling problems. 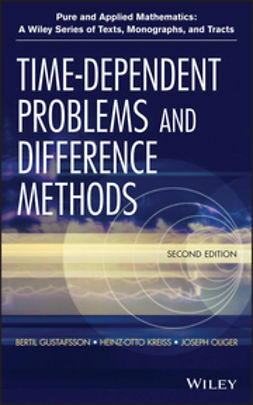 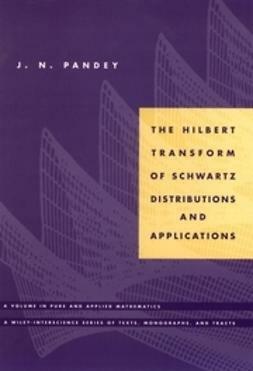 In addition, various topics have been substantially expanded, and new material on weak derivatives and Sobolev spaces, the Hahn-Banach theorem, reflexive Banach spaces, the Banach Schauder and Banach-Steinhaus theorems, and the Lax-Milgram theorem has been incorporated into the book. 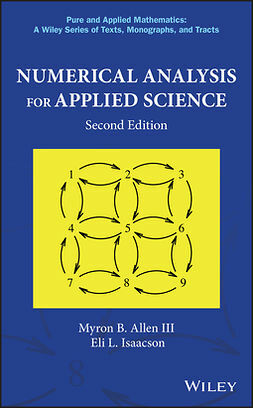 New and revised exercises found throughout allow readers to develop their own problem-solving skills, and the updated bibliographies in each chapter provide an extensive resource for new and emerging research and applications. 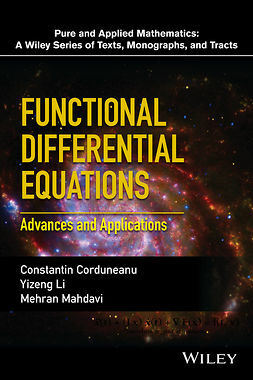 With its careful balance of mathematics and meaningful applications, Green's Functions and Boundary Value Problems, Third Edition is an excellent book for courses on applied analysis and boundary value problems in partial differential equations at the graduate level. 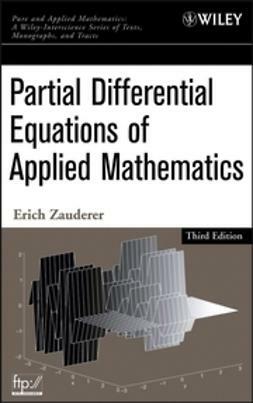 It is also a valuable reference for mathematicians, physicists, engineers, and scientists who use applied mathematics in their everyday work.